The Algarve, Portugal in February – yes or no? 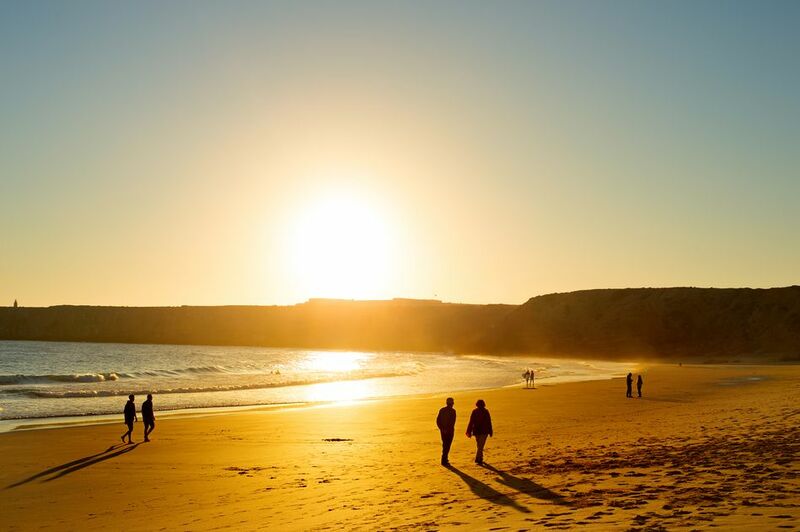 The beauty of the Algarve’s beaches is no secret. What people don’t tend to realise, however, is that they are arguably more breath-taking without the hustle and bustle of the holidaymakers who descend upon the region in summer. Temperatures average around 17 degrees in the sun, but this feels like mid-twenties when the sun is out (which is often). This means it can frequently t-shirt/sunbathing weather (by British standards anyway). The temperature is perfect for taking a stroll down the beach, or even a jog if you’re the active type! The sparsity of tourists means way more space for water sports. 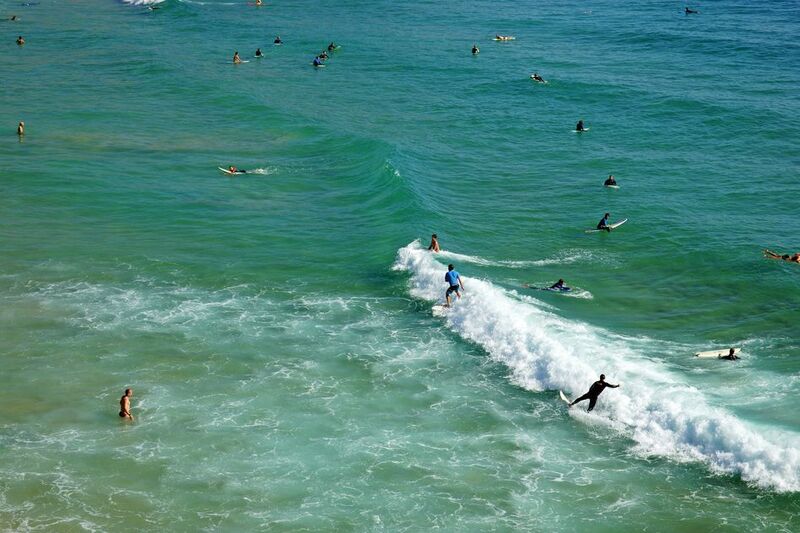 The stunning coastlines, full of kids and families in summer, are transformed into a playground for surfers, water-skiers, and bodyboarders (as well as those who just like to swim in peace and quiet!). Some restaurants and bars close during winter months, but the majority remain open. 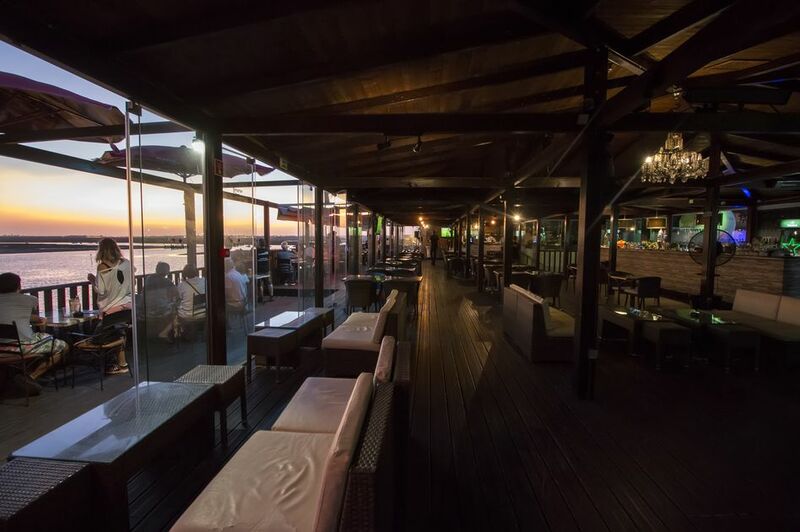 At the larger resorts – such as Lagos and Albufeira – there are bound to be a good selection open for business. Being less busy, the service tends to be more personal. Carnival often falls in February; sometimes perfectly in sync with half term. Each town has its own unique way of celebrating, most involving colourful parades and music. 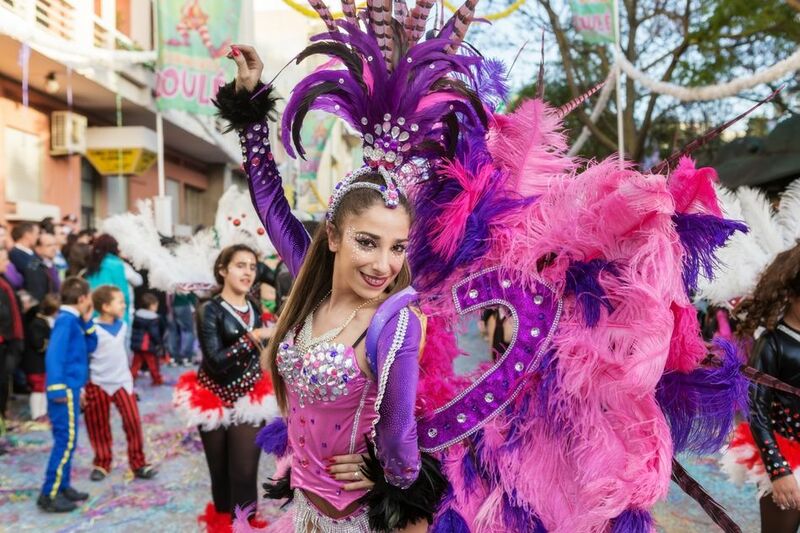 Go to Loulé for the most vibrant celebrations, home to one of Portugal’s oldest carnival parades. Here you will find parades that are traditionally heavy in political satire. Allegorical floats, gigantones (giant puppets) and cabecudos (figures with massive paper maché heads) fill the streets. There are also plenty of samba schools if you feel like trying your hand at dancing like a local! February is the month for the ‘volta ao Algarve’ – aka the Portuguese tour de France. 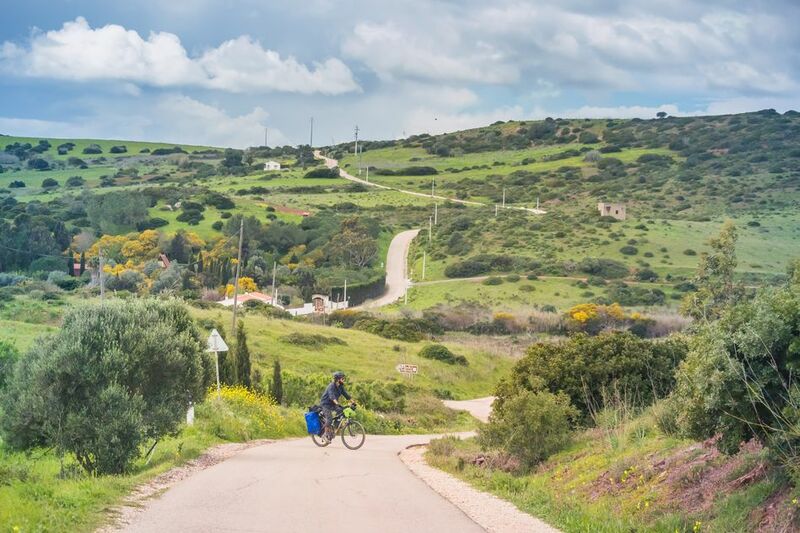 This cycling race has trails which showcase the very best of the Algarve's mountainous landscapes. It attracts 25 of the world’s best cycling teams, and is also open for amateur teams, who can sign up on their website. Even if you don’t fancy cycling, it’s worth driving between the check points to take advantage of the carefully scripted views the routes offer. The Algarve was named the cheapest destination for UK tourists in 2017 by the Post Office Travel Money’s worldwide holiday costs barometer. The beauty of going in February is that it’s even better value. Flights, accommodations, and even eating out, are all cheaper in the winter months, making it hard to find a better value trip out there. So, if your answer is a ‘yes!’, check out these holiday villas in the Algarve and have your own adventure this February!